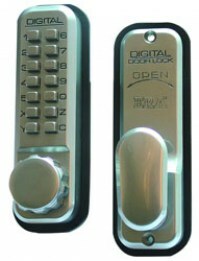 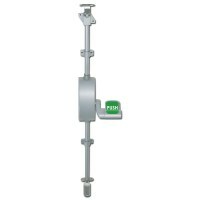 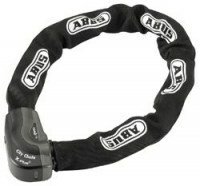 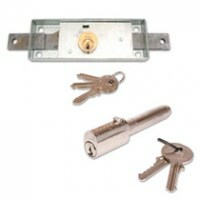 Whatever your locking requirement, we’ve got the lock for you. 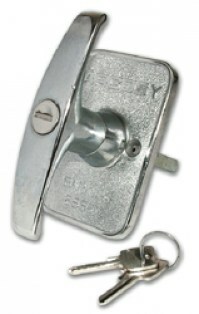 With nothing but the Best of the Best, we have an unbeatable selection of locks from brands such as ERA, Yale, Union Locks and Legge. 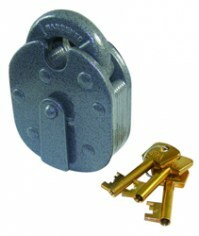 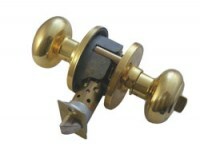 We supply locks for all needs be home DIY, carpenter or builder we have the right lock for you. 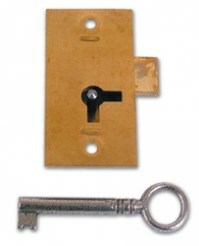 Whether you’re looking for Mortice, Nightlatch, Padlocks or Rim locks, you’re sure to find it at locktrader, all at cheap prices with quick delivery. 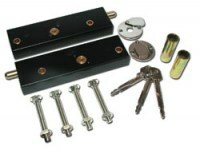 Order your new door lock today.